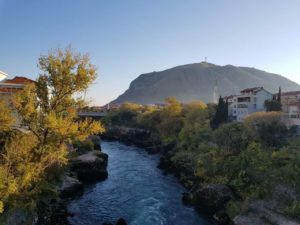 Travel to Mostar where the Adriatic meets the Ottoman Empire. 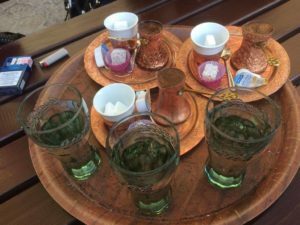 Just a little more than a 2 h drive from Split, you reach the multicultural oasis that is Bosnia. In this blog we will highlight just 4 locations which are really worth a visit while you are staying in Split. You can breathe in the Adriatic spirit while you are in Split and then in just a short hop immerse yourself in Ottoman culture. If you are driving just be aware that some car rental companies will not allow you to cross the border without additional insurance which you must have and be able to show border guards. 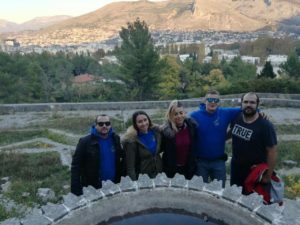 Unsurprisingly, the Gecko’s advice is to take the hassle out and visit Medjugorje, Pocitelj, Mostar and Kravice with us. 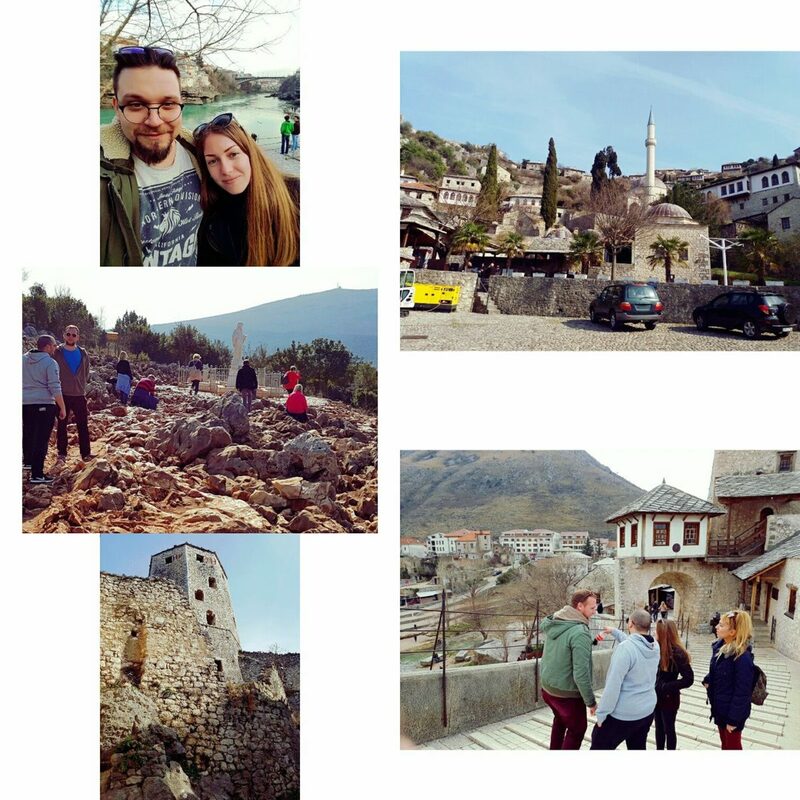 If you are short on some time and any fellow passengers agree we can adapt our tour but Mostar is must see! Cafes and restaurants are everywhere, a beautiful mosque, a tower and a citadel, surrounded by the remains of a city wall. In 1996, Počitelj was added to the list of the world’s 100 most endangered cultural heritage sites, by the World Monuments Watch – so definitely worth a visit! In our view, it is the most beautiful city in Bosnia and Herzegovina and it’s listed as a UNESCO world heritage site. It’s famous for the impressive Ottoman–style bridge spanning the Neretva river. 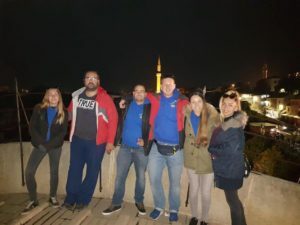 If you are brave enough you can act like the locals and jump from it, but there were no takers in our group – you might be lucky enough to witness daredevil diving from the bridge during the summer season.The buzz of the local bazaar offers a great local shopping experience.